Find your perfect shades with our top picks of men’s designer sunglasses from the likes of Ray-Ban, Oakley and Tom Ford. 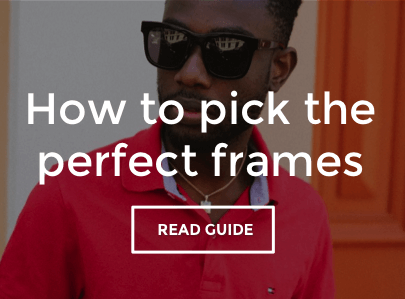 Shop across iconic frame shapes including the Wayfarer and Aviator, or make a statement with vintage round frames. Keep the lens tints dark for a classic look, whereas coloured lenses will instantly inject a laid-back summer vibe into any outfit. Sunglasses are one summer essential you don’t want to skimp on and can seriously up your style game.